David Demars graduated with an MBA specializing in Finance. In 1987, David took a sabbatical from college studies to serve as a missionary for the Church of Jesus Christ of Latter-day Saints in Santiago, Chile. 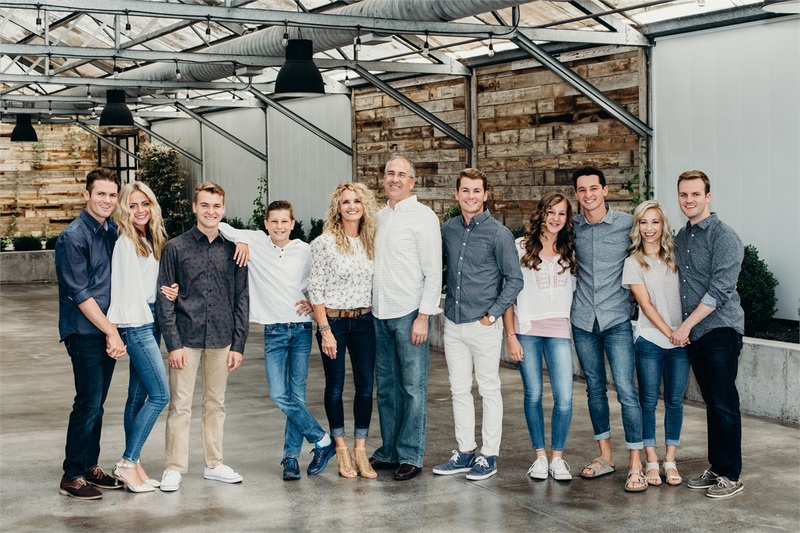 Upon leaving BYU, he worked for Price Waterhouse for several years, before moving back to Spokane in 1996 to start working with Demars Financial. David is a Certified Financial Planner CFP®, a Chartered Life Underwriter (CLU), and a Chartered Financial Consultant (ChFC). He received a bachelor’s degree in Finance from Brigham Young University and then went on to earn an MBA (also specializing in Finance) from Gonzaga University where he has taught several semesters in the MBA program on what topic you ask? Finance of course. David is security licensed with Series 7, 24, 65 and 63. David Demars and his wife Sheryl are the parents of 7 children (6 boys and 1 girl). Outside of work, you can regularly find David and Sheryl attending their children's school and extracurricular activities including music, track, and cross country. It is also well-known that snow skiing is the primary family winter activity.